Remakes. You either love’em or hate’em and for the most part it seems we horror folk hate them. 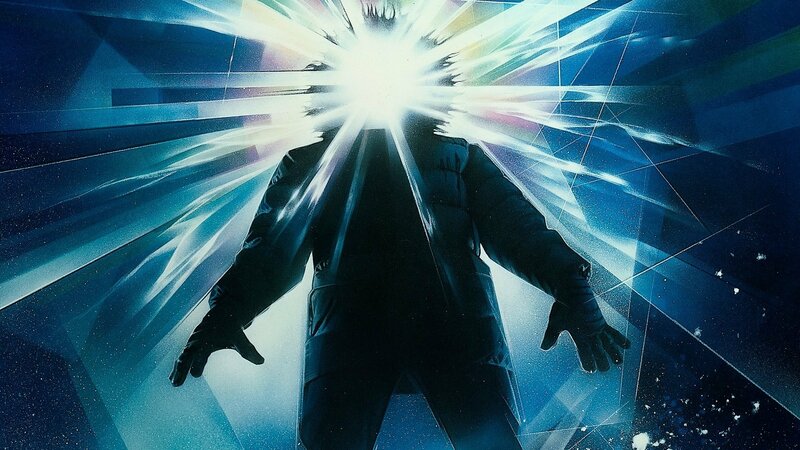 But, I am of the thought that not all remakes are bad, look at the almost sheer perfection of John Carpenter’s The Thing or the new Evil Dead (hey don’t give me that look). But, even original films are not always critique free and sometimes…just sometimes even an original horror film could use a reinvention. But, wait just because I think certain horror films could use a remake doesn’t mean I want to see a studio run amuck all over a film. So, if I were Czar of the universe (and don’t we all wish we were) I would have some suggestions on how to create the remake. Leave it to the Master of Horror, Stephen King to make a cute and lovable St. Bernard the subject of our worst nightmares. 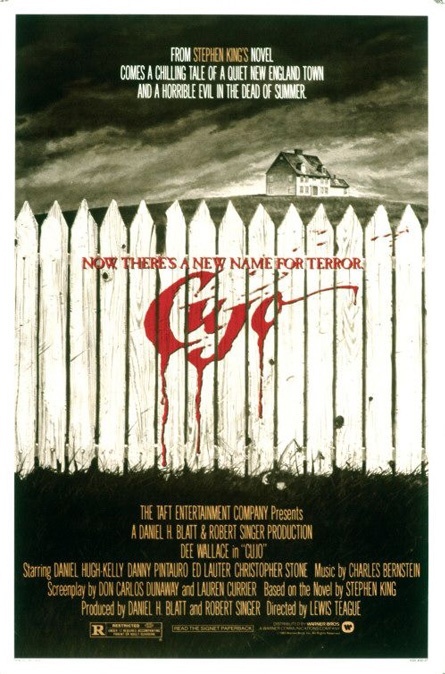 This film has actually been on my remake thought list for a while and during the creation of this article it was announced that they would in fact be remaking Cujo. However it would be called C.U.J.O (yeah I’ll let that one sink in a bit) so naturally I think they need some suggestions on how to pull off this remake. First off, no CGI! Sure it’s the saving grace of some movies, but others it can be the nail in the coffin. Admittedly I’m a practical effects kind of girl and with the advances in animatronics you can’t tell me you couldn’t create a realistic 200-pound rabid dog. Moving on, keep it in its original time period of the 80’s. Setting it in today’s world with all of our modern conveniences it becomes a little hard to believe that you could wind up stranded at a farmhouse being terrorized by a rabid canine. Casting, which at times is the lynchpin to a film. So keep the mother and child locked in a car with almost an unstoppable force attacking them because that’s terror. Skip using worn out and tired horror stereotypes of the over annoyance of teenagers add in some additional amped up levels of suspense, keep the similar haunting music and put in a few more kills, and this remake could work like a well trained dog. 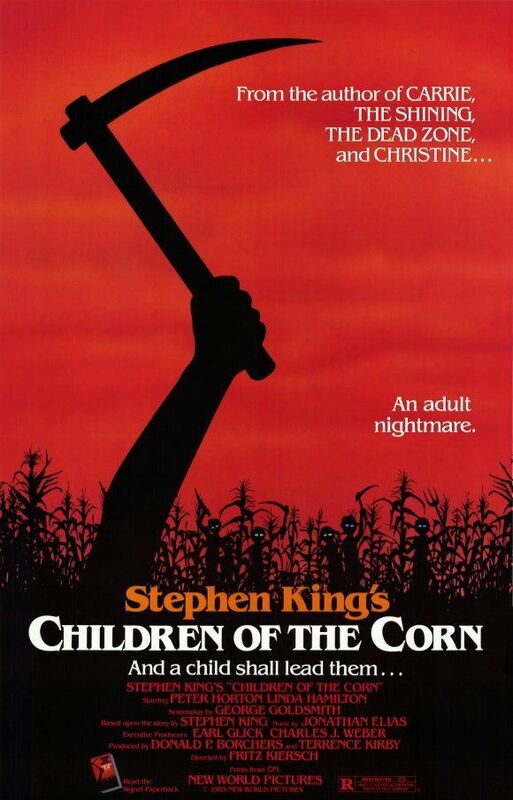 I think most of us can agree that the original is creepy as hell, plus who doesn’t love yelling out “outlander” as they pass by a cornfield (okay maybe that’s just me). But, a proper upgrade to Stephen King’s classic tale of children gone mental could work if say you had someone like Guillermo Del Toro at the helm. The Orphanage (which he produced), The Devil’s Backbone and Pan’s Labyrinth have all shown us that Del Toro can do creepy and he can even do it in a subtitled film, which is a compliment in itself considering most people don’t like to read while they’re watching a horror movie. I think just handing the film over to his interpretation doesn’t need any further suggestions from me. 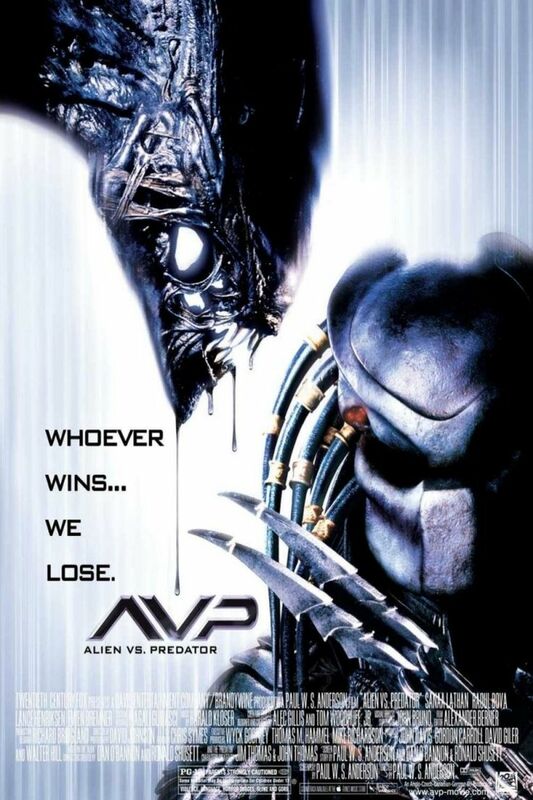 As a huge fan of the Alien franchise I was thoroughly disappointed by AVP. Sure the PG-13 rating was disheartening, but the fact you didn’t see one chest-bursting scene on screen was a disgrace. So, an upgrade to this installment in the franchise really isn’t a bad idea. Start off by making all humans expendable. Having a Predator team up with a human downplays the impending doom for humanity and essentially levels the playing field in terms of a battle. Let’s amp the kills of all involved aliens, humans and predators by making them bloody, fast and gory (for good measure). Ash in Alien was creepy, Bishop in Aliens 2 I loved and Annalee in Resurrection; well let’s just not talk about things that hurt my heart and soul. Thus, have a return of the androids. Each android had their own alter motives whether to help or hinder and having an android that could essentially play both sides of the fence would add an interesting element to a remake of this film. Ohhhhh and make it rated R.
As a sucker for a good creature feature I was excited to see one of the most powerful animals in the food chain get their own flick. 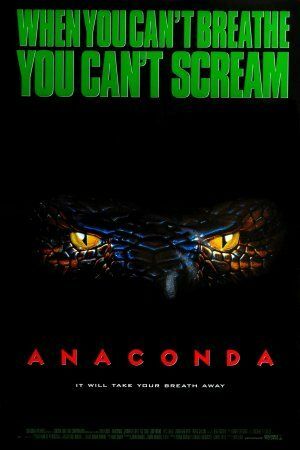 But sadly, Anaconda was a luke-warm, badly cast film that could really use an upgrade. Dare I say the remake of this film should be in foreign hands? Australian and New Zealand horror has been well executed and could really take this film in a new direction. This is one of those rare films that could actually benefit from some truly great CGI. Although you can incorporate practical effects the special effects through CGI could put it on another level. A change in premise, keep a diversified cast and amp up the kill count with some creative death scenes Anaconda could slither back to a better spot in horror. Even though my previous suggested remakes have all been original films, a sequel remake could boost up an already strong entry of an original film into franchise territory. The overall concept of Jeepers Creepers 2 wasn’t whole hardheartedly a bad one it was just poorly executed. The concept of the sequel centered on a group of high school students, who end up being terrorized when the Creeper attacks their school bus and leaves them stranded on a desolate road. Even with the overworked horror clichés of teenagers and isolated roads you could still keep the basic plot, but upgrade the victims in peril (a.k.a not high school kids). Keep the desolate road and create more tension within the group other than petty drama. There were some good special effect moments in the film; I say take those up a notch by incorporating more creative and violent style killings and this could turn out to the sequel you would want to see. Love’em or hate’em let me know your horror films! You can hit me up on Twitter @horrorevilqueen Written by EvilQueenB If you want more bloody updates, horrorble news and to connect with industry professionals & fans, become a London Horror Society member today for FREE! This entry was posted in Feature and tagged alien, alien 2, alien ressurection, alien vs predator, anaconda, children of the corn, cujo, guillermo del toro, horror, horror film remake, horror films, jeepers creepers 2, john carpenter, pans labyrinth, stephen king, the devils backbone, the evil dead, the orphanage, the thing. Bookmark the permalink.